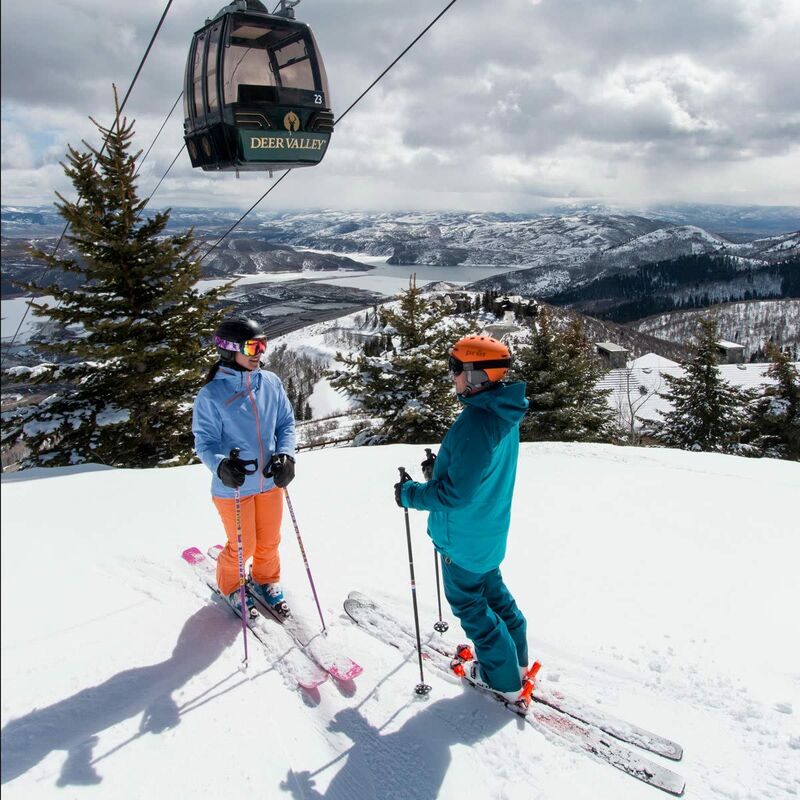 Deer Valley Resort, located in the historic mining town of Park City, UT, features luxurious amenities, award-winning lodging, gourmet dining, groomed-to-perfection slopes and 300 annual inches of powder snow. Park City, Utah: A Houston in the Rockies? 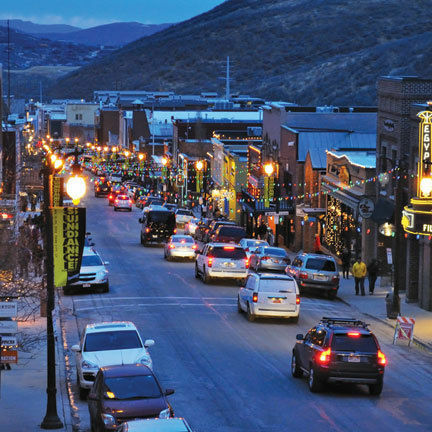 Neither self-important nor bombastic, with dreams big and small, Park City resembles the Bayou City in more ways than one.